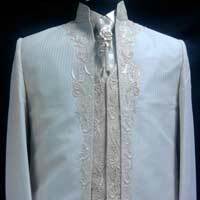 We manufacture, export and supply an assortment of Designer Men's Suits that gives an elegant and sophisticated look to the wearer. 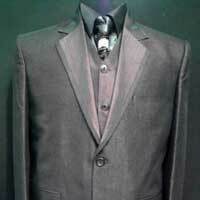 Our Designer Men's Suits are apt for both formal and informal occasions. 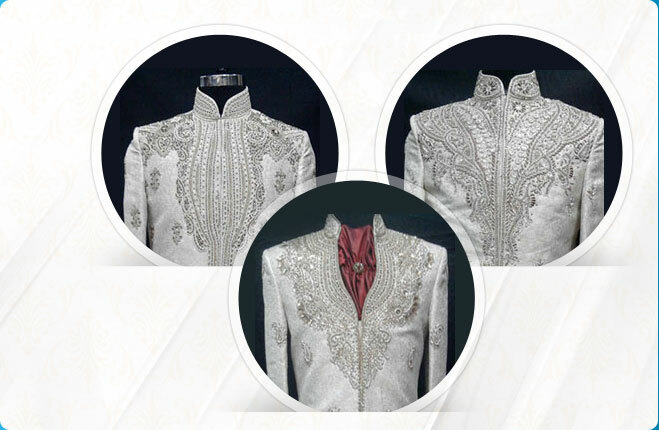 We tap the latest trends in Designer Men's Suits and manufacture them in sync with the varied stylish designs and patterns. 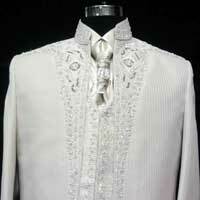 Our team of creative designers uses contemporary technology to produce an uncommon line of Designer Men's Suits. 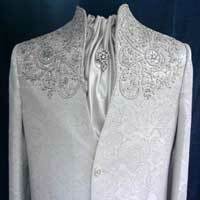 Designed as per client's specifications our range of Designer Men's Suits can be availed at industry leading prices. 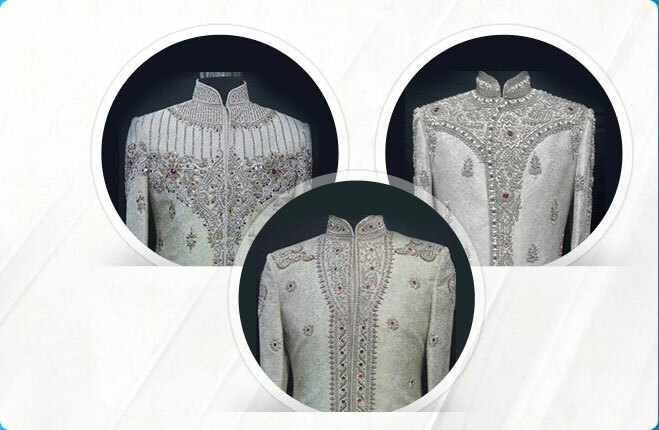 We manufacture, export and supply an assortment of Designer Men’s Suits that gives an elegant and sophisticated look to the wearer. 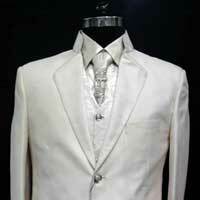 Our Designer Men’s Suits are apt for both formal and informal occasions. 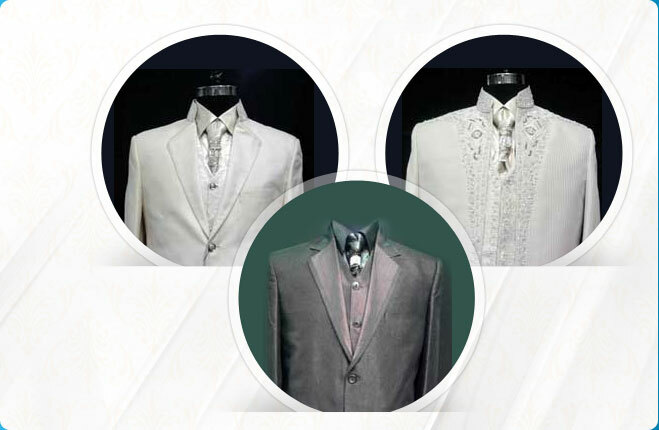 We tap the latest trends in Designer Men’s Suits and manufacture them in sync with the varied stylish designs and patterns. 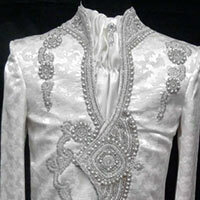 Our team of creative designers uses contemporary technology to produce an uncommon line of Designer Men’s Suits. 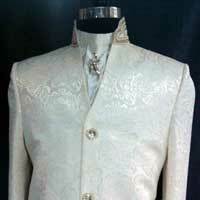 Designed as per client’s specifications our range of Designer Men’s Suits can be availed at industry leading prices. To enquire about the desired product(s), just check the box and then click “Inquiry Now” button which is provided below.